Home News Is it wrong to outsource a child’s learning to achieve in the classroom? In 21st century living we have experienced innovative ideas and technological advancements to make our everyday lives easier, so why is it that, as parents, we have never been busier? It feels that, as the goalposts have moved over the years, we are expected to succeed in all aspects of our lives. Meeting the high expectations in everything can feel like an impossible task, and can lead to stress for you and the whole family if these are not met. As a result of this pressure, we are increasingly living in a service society. More and more families are outsourcing different aspects of their lives, such as housework, ironing, dog walking, online shopping and nursery care. The same can be said for education, with more and more parents relying on tutors to support their child’s education outside of the classroom. The reasons for parents seeking tuition outside of the classroom are mixed. These are all valid reasons, and they can be hard for parents to admit, but there is no shame. We all want the best for our children’s education. This is why our tuition centres exist, to support parents who want the best education for their child. What can you expect from our tuition centres? 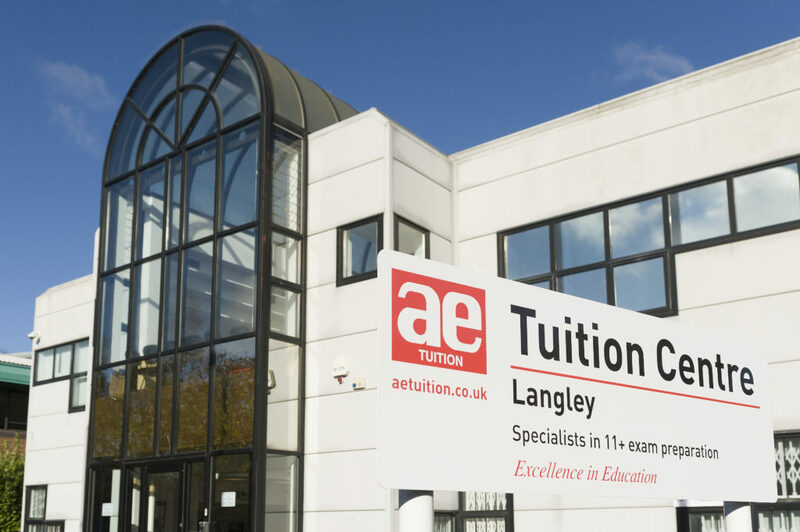 Our experienced tutors are all qualified teachers and have also been trained to deliver the AE Tuition programme. The teachers are working/have worked in the teaching profession and know the national curriculum in detail. Each class of 21-25 children has a teacher, two supervisors and eight classroom assistants. This means we can offer one-to-one assistance for every child, when needed in the class. Our 11+, SATs and scholarship courses are individually designed to teach a solid foundation of the subjects and give children the expertise and confidence to pass their exams. Parents do not have to feel alone or worried about whether school is enough for their child to reach their full potential. Extra tuition in a classroom environment is the ideal setting for a child to excel. Children feel supported throughout the AE Tuition programmes and are given all the tools needed to improve in their education. There is no shame in asking for help when it comes to your child’s education. Parents should not be expected to have all the answers, especially with 21st century living getting in the way. We are here to enrich children’s education, for exam success and, most importantly, for their future.